Tony Weisman was named Chief Marketing Officer for Dunkin’ U.S. in September 2017. He is responsible for all facets of Dunkin’ marketing, including product innovation, field marketing, consumer insights and advertising. With nearly three decades of advertising and marketing experience, Tony is one of the premier marketing and advertising executives in the country. Prior to joining Dunkin’ Brands, he spent ten years at DigitasLBi, most recently serving as CEO of DigitasLBI North America. Tony set the strategic course and vision for the agency’s largest region, with clients including American Express, Sprint, Delta and eBay. In recognition of his unique contributions and accomplishments, Tony was most recently awarded the 2015 Silver Medal from Chicago Advertising Federation (CAF). 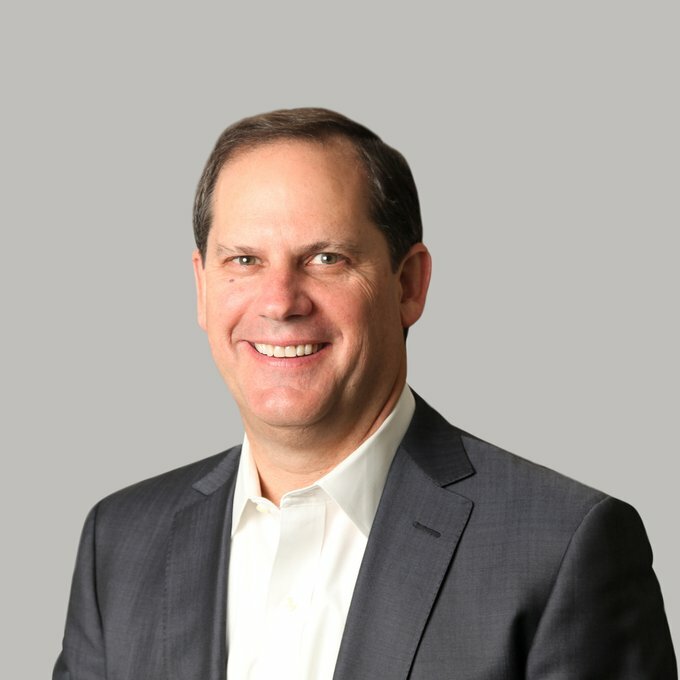 In 2018, Tony was named one of the World’s Most Influential CMOs by Forbes in its annual report which takes a comprehensive look at individuals who are the best at driving transformational change within and outside their organizations, while also lending their voices to broader industry conversations. Prior to Digitas, Tony was Chief Marketing Officer at DraftFCB Chicago and held various management positions at Leo Burnett. Tony is a proud graduate of Brown University and can often be found on his sailboat with his family.